It’s finally that time of year again. The shad are making their way up the Delaware River to their spawning grounds, the nights are getting longer, and the days are warming up. This can only mean one thing: it’s time to go to New Hope. Again and again and again. My wife and I usually go on Saturday evening. Life is good. If all goes as planned, this will be the first of about ten trips we will take to New Hope in the coming months. There is just something about the place. It is better experienced than read about. There is a timelessness here. The vibe I get is Greenwich Village, 1962. I can easily picture a young Bob Dylan playing a gig at John & Peters&apos;. (In fact, the cult band Ween was discovered at John & Peters’.) New Hope is a bohemian kind of place. It is a tolerant and welcoming place. One of the best parts about it is the people watching. You will see all manner of tattoos here. You will see bikers, every kind of dreamer, and families crossing the river bridge on any given Saturday night. New Hope is for everyone. It is my good fortune to live 20 minutes away. Those places we can’t visit today we can visit on subsequent trips. 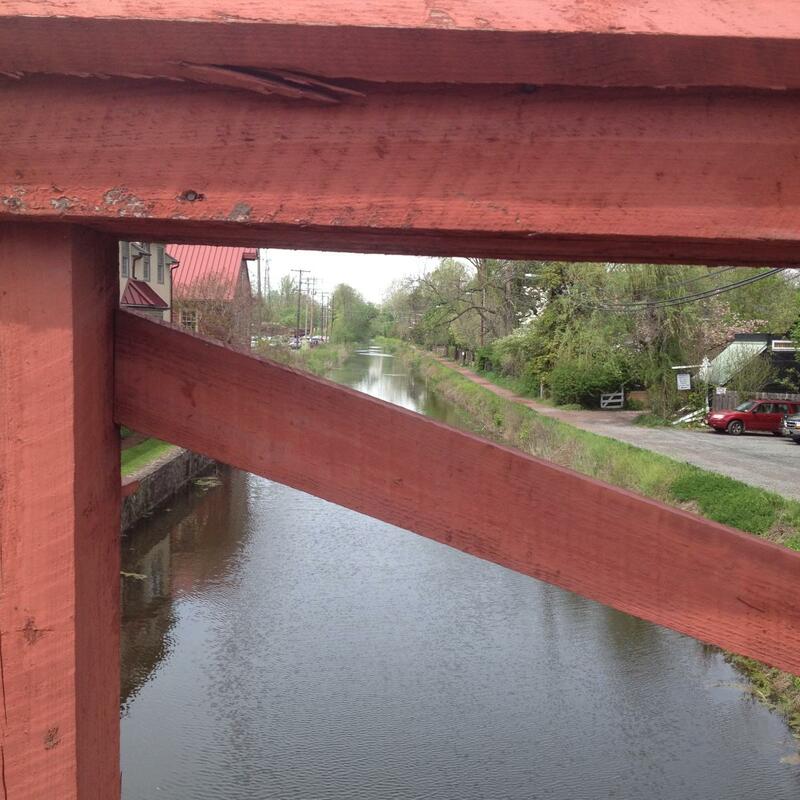 There is a lot to see and do in New Hope. From the New Hope & Ivyland Railroad to the shops, one could easily fill a long weekend here. There is Farley’s bookstore. I make a mental note to see what duel English-Spanish books they have on offer. 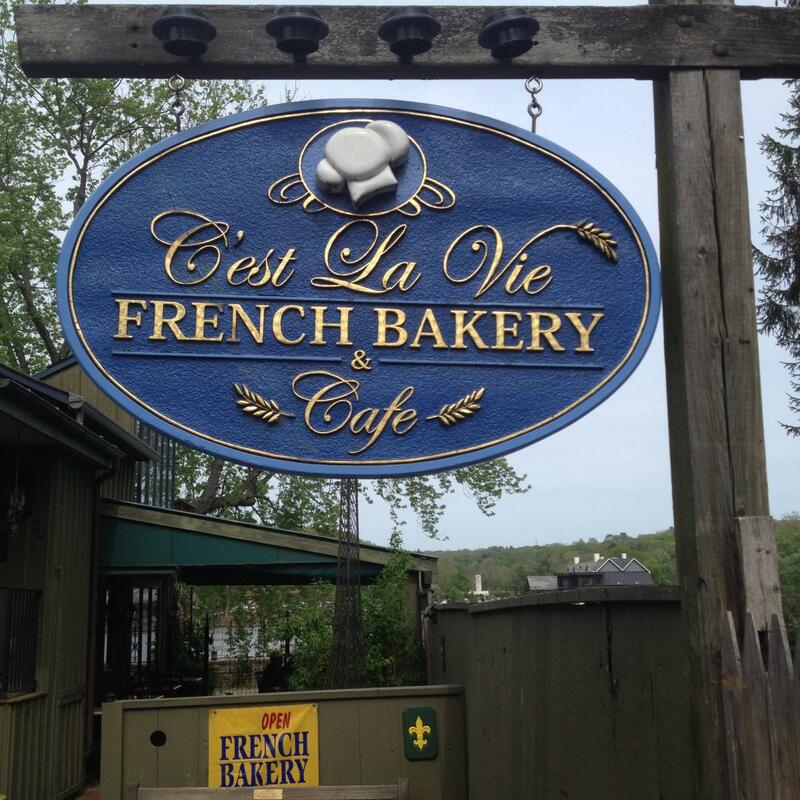 There is C’est La Vie bakery. It is the only place in America that even comes close to the boulangeries of Paris. I have experienced both; C’est La Vie more than holds its own. 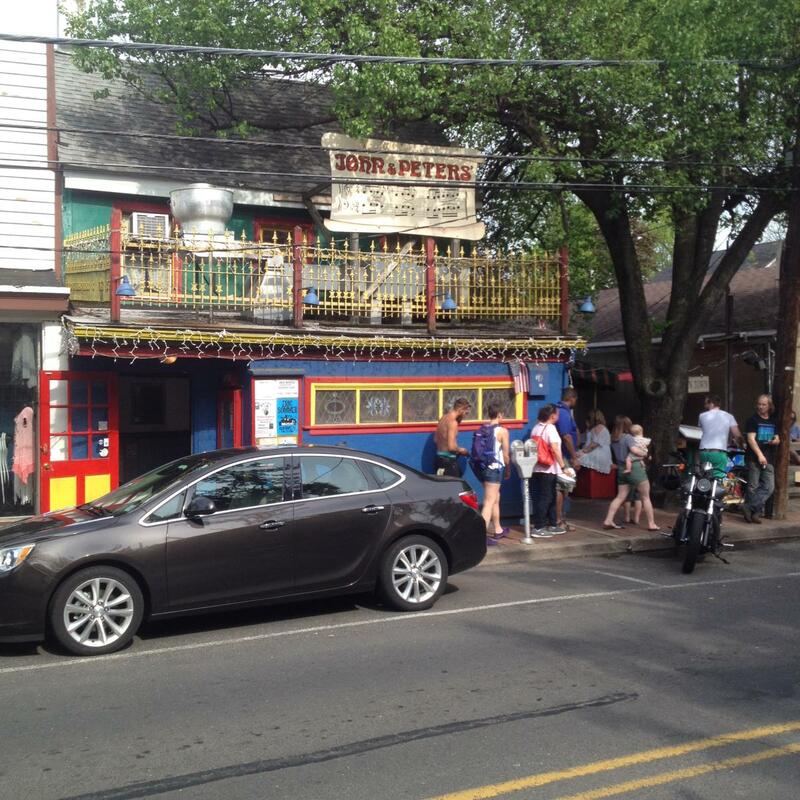 There are any number of restaurants and galleries in New Hope-Lambertville. In my experience, all are excellent. For anyone who lives far from New Hope-Lambertville, there are plenty of options when it comes to lodging. From quaint bed and breakfasts to hotels, there are many within an easy drive or walk to town. It is believed that negatively-charged ions (those that gather above flowing water) make a person feel good. I can’t help but believe that this is true. 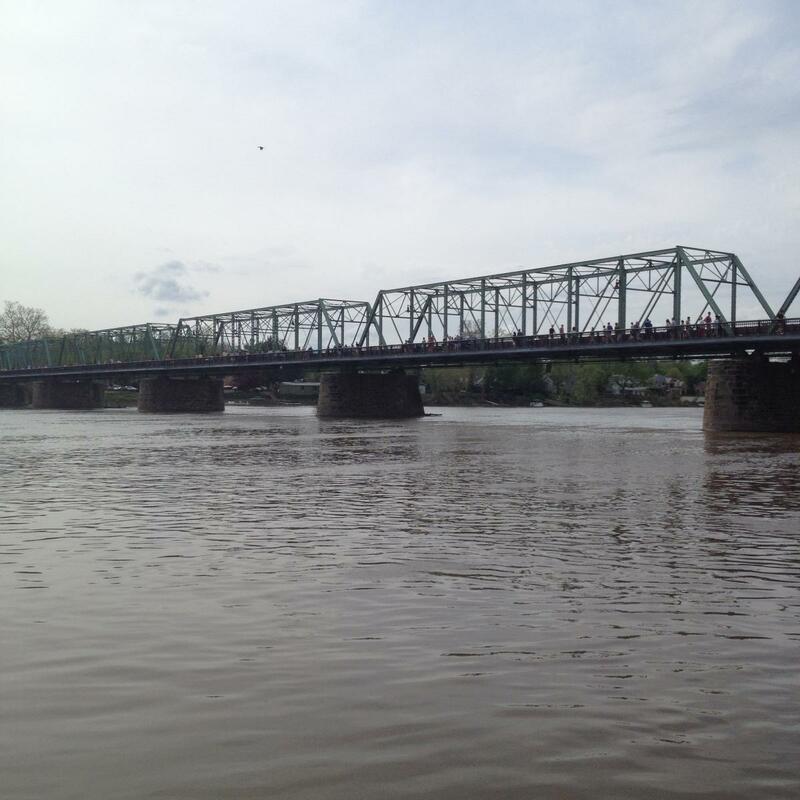 One of my favorite things in the world is to stand on the New Hope-Lambertville Bridge and stare down at the water. 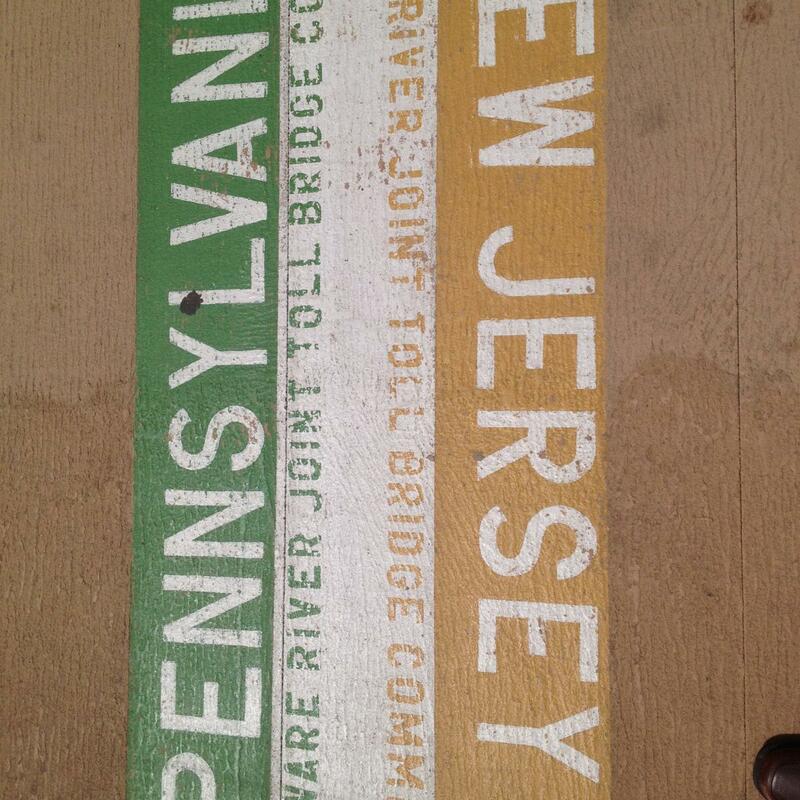 Similarly, I like to walk along the Delaware Canal towpath. Sometimes those nondescript moments of a vacation end up being the very best part. 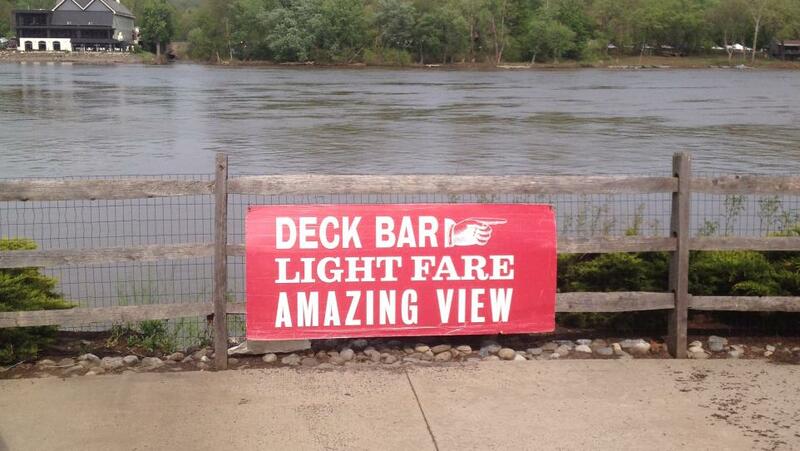 New Hope-Lambertville is a fabulous destination. Though not often profiled in vacation guides, it is one of those places that, once experienced, turns out to be one of those previously undiscovered gems. You will not be disappointed by your decision to visit here. I guarantee it. Thomas Lamb is a writer from Warminster, Pennsylvania. He has traveled extensively around the world (to all seven continents, as well as to the Arctic). He lived briefly in Spain and studied economics and political science at Fort Hays State University.